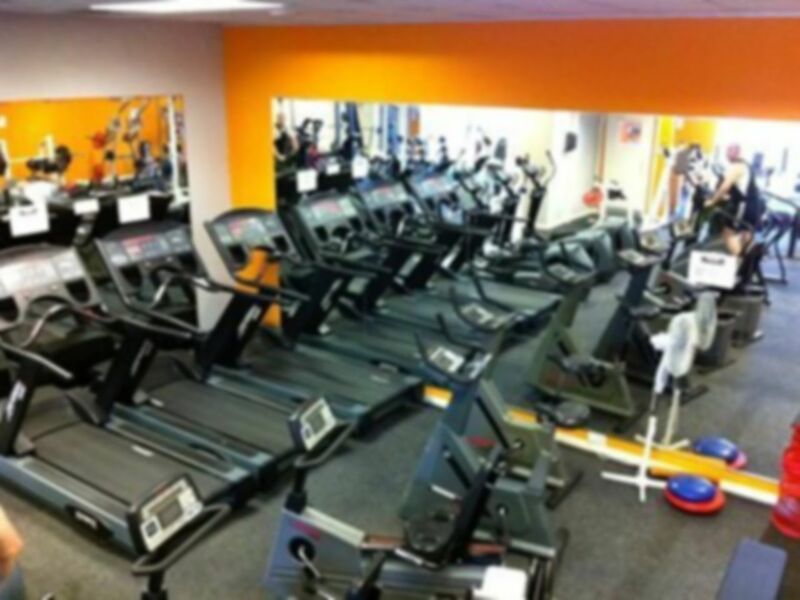 Woodlands Fitness Centre provides a state of the art gym making this a great place to work out in, whether you are there to burn off some calories or are training for something more specific, you're in good company. 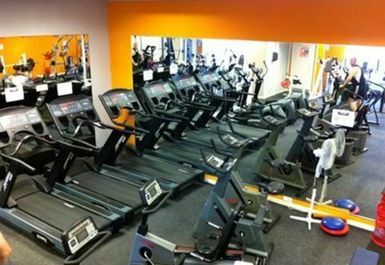 A selection of the latest cardio and resistance machines are available as well a fully equipped free weights area and weight machines. 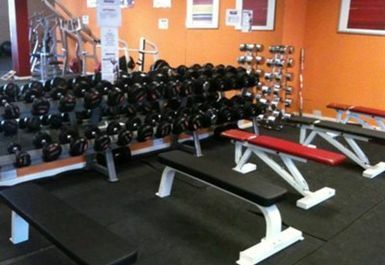 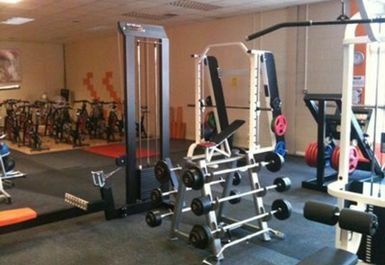 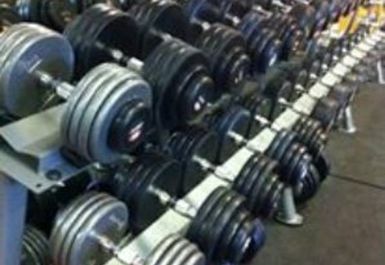 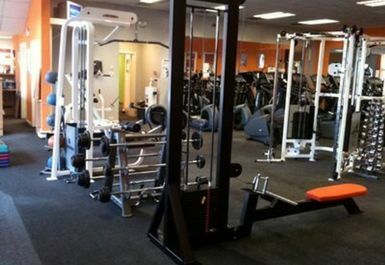 The Woodlands Fitness Centre is committed to offering top class gym and fitness facilities . 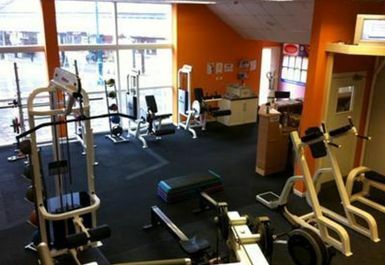 Woodlands Fitness Centre is located within Molyneux Business Park.